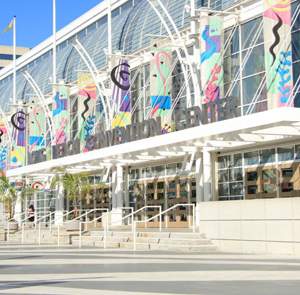 The World Famous Front Side of the Long Beach Convention Center! Welcome back! 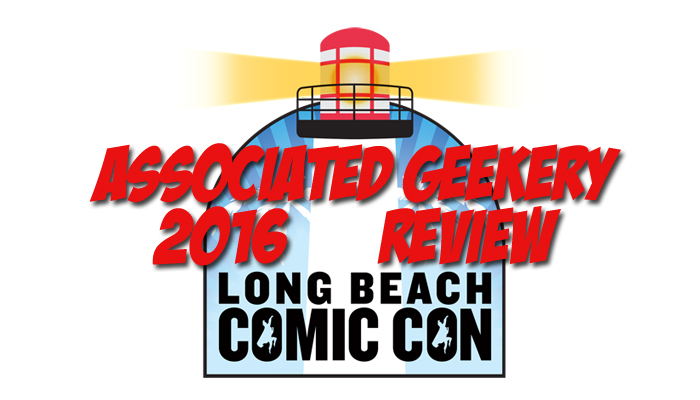 Associated Geekery Episode #146 has our review of Long Beach Comic Con 2016- complete with the good, the bad, and the geeky. Follow us as we bring you all the sights, sounds, and smells of LBCC! Be the first to comment on "Associated Geekery Episode #146"